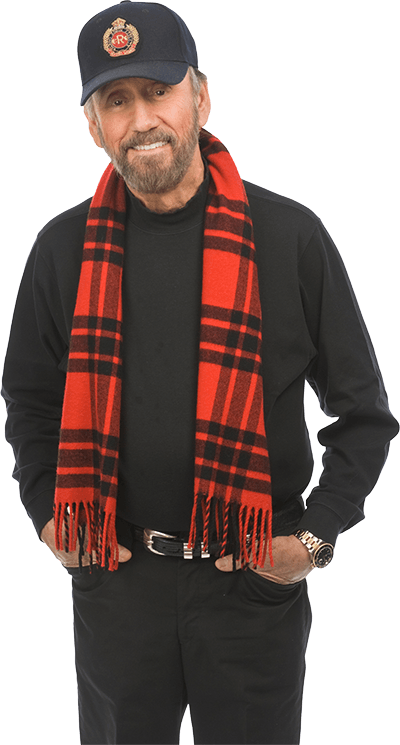 Ray Stevens has assembled some of his favorite past recordings. He wanted the chance to reproduce them and include them all in one package. These may be some of the Best Songs You have NEVER Heard.